You may have already seen Chuck Malcomson calling out eight examples of brilliant healthcare marketing. However, today, we’re narrowing the lens a bit to look at brilliant examples of healthcare marketing specifically from medical practices. 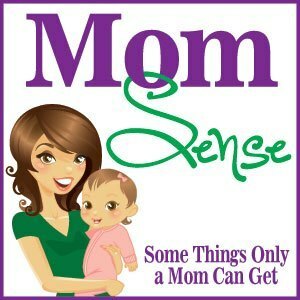 MomSense, which is written by “A Real Mom Like You” and includes short posts that are quick and easy to read. Doctor’s Orders, which is designed to provide helpful medical information for every patient. 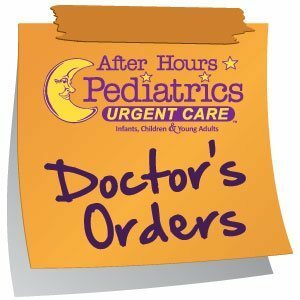 On the other hand, the posts on Doctor’s Orders are written by doctors and act as an informative resource on topics like sun protection and allergies. 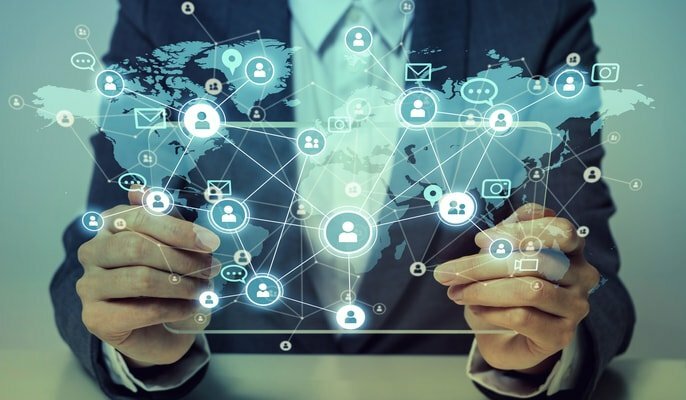 The angles of these two blogs—humor and connection versus higher quality information—seem to balance each other out well, creating a wealth of content that not only provides something for everyone, but something for every mood as well. Podcasting is a digital media on the rise and Boys Town Pediatrics of Nebraska is catering to the trend with not one, not two, but three different podcasts. There’s a “Parenting Tips” podcast that includes episodes about hot topics like anesthesia and childhood obesity. Or, there’s an “Illness and Injury” podcast that covers everything from the flu to tonsillitis. Finally, there’s a “Behavioral and Developmental” podcast that takes on topics like bullying and sibling rivalry. Listening to podcasts is great for parents on the go who need to consume their informational content on their commute or while waiting in the carpool line to pick up their children. Embracing this less common digital content marketing technique shows that Boys Town Pediatrics is on the cutting edge. Plus, in addition to podcasts, their Knowledge Center also boasts a strong collection of videos and health articles. When considering who to friend and follow on Facebook, your allergist probably isn’t at the top of your list. However, you might feel differently if your allergist was ENT and Allergy Associates in Tarrytown, New York. With nearly 1,500 “likes” and over 100 reviews, ENT and Allergy Associates is proving that even your allergist can be clever on social media. They post informative articles, utilize hashtags, and even generate their own memes. 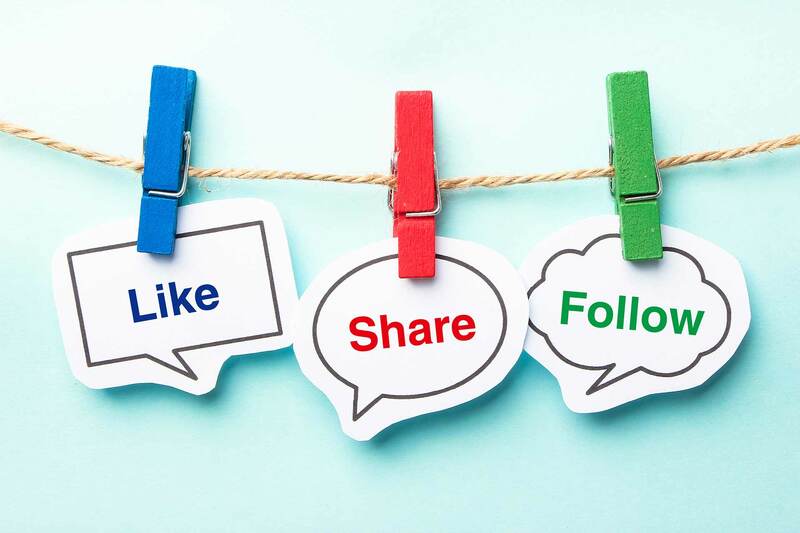 Plus, if you’re familiar with our healthcare social media spotlight series, you already know that we’re big advocates for social networks as a place to interact directly with your target audience—and ENT and Allergy Associates also achieves that marker of success through their Facebook page. When a complaint was posted to their page, a member from the patient relations team only took two minutes to respond with help. You may recognize Dr. Luks name from when we previously featured his medical practice social media marketing in our spotlight series—and we’re pleased to report that he’s still maintaining the same high standard of inbound marketing from when we first featured his practice over a year ago. Take this video, for example. Not only is it an effective piece of content all on its own, it also demonstrates Dr. Luks’ commitment to reaching his sports medicine patients on a social level. With hashtags like #hometeam and #gameplan, Dr. Luks is taking even more steps to solidify his practice as a pioneer for bridging the gap between healthcare and social media. 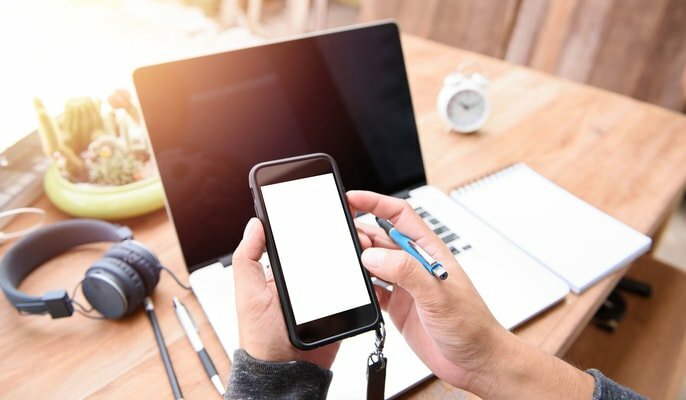 For medical practices interested in building up their marketing approach the inbound way, all four of these practices serve as an example of using content to connect with prospective patients and build an unique healthcare brand. 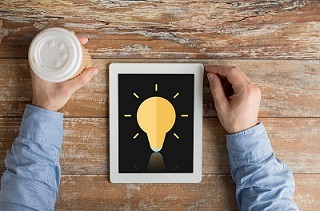 They aren’t just marketers—they’re innovators. Our team is ready to assist you in handling the entire lead life cycle from lead generation to close. If you're looking to build out your marketing efforts for the digital age, then we want to be a part of your team. Reach out to us today for an initial consultation.